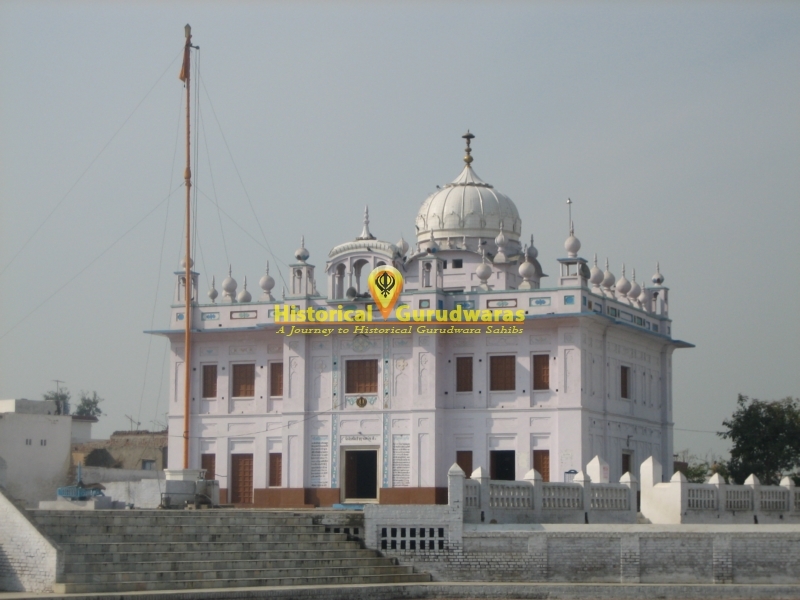 GURUDWARA SHRI CHAPRI SAHIB is situated in the Village Chaapri in Distt Tarn Taran. 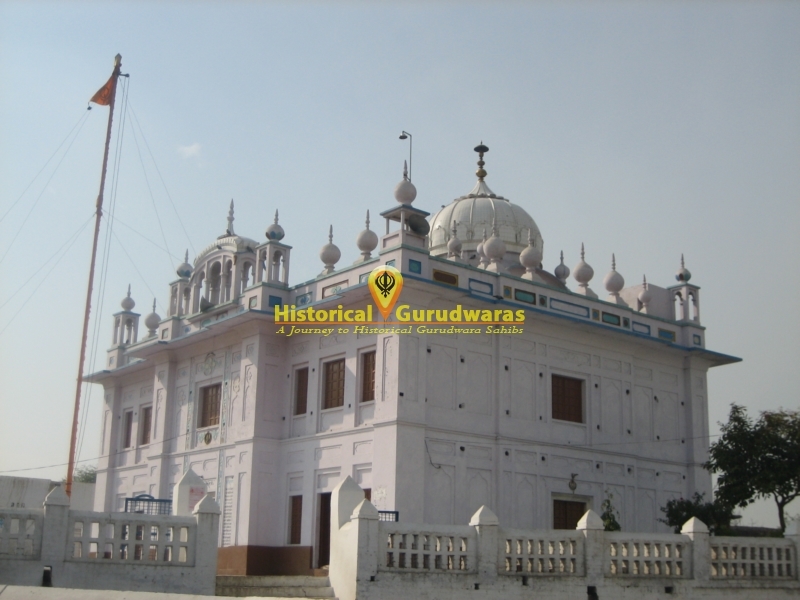 This GURUDWARA SAHIB is the holy place where SHRI GURU ANGAD DEV JI, SHRI GURU AMAR DAS JI, SHRI GURU ARJAN DEV JI, SHRI GURU HARGOBIND SAHIB JI, SHRI GURU TEG BAHADUR JI and Makkhan Shah Lubana came while preaching the holy word. 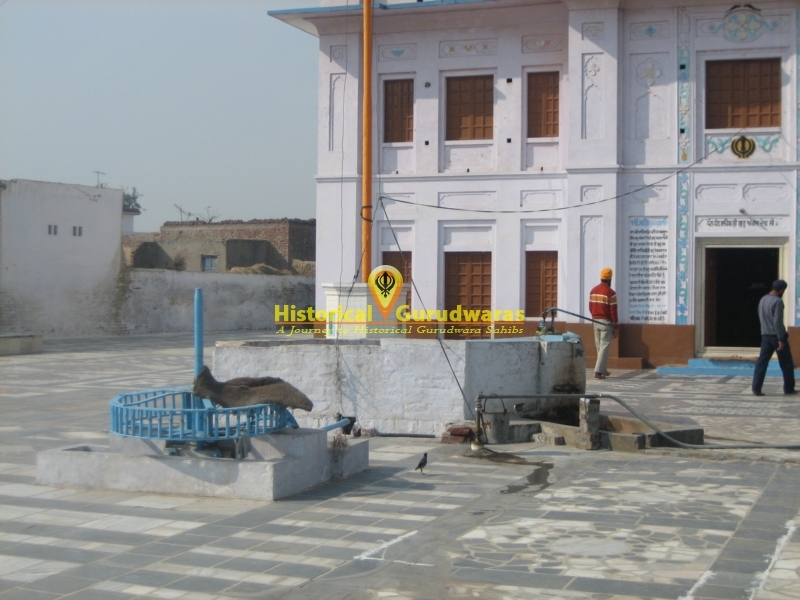 This well known as Ath Gutha Khuh was build under the supervision of SHRI GURU HARGOBIND SAHIB JI. 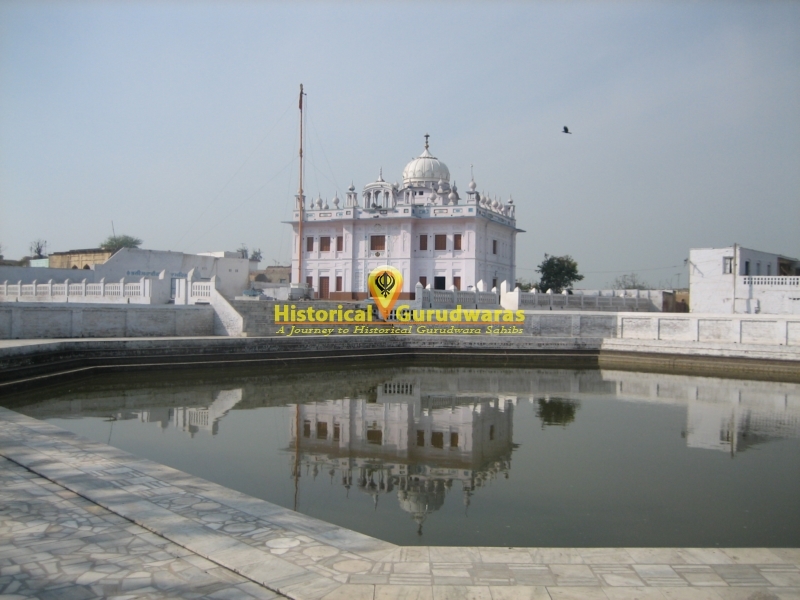 GURU SAHIB blessed this place and said any person who is suffering from athrah disease would be cured if he bath\"s here on 8 Sundays with a pure heart. In Khadoor, Jatts had a GURU, a yogi named Shiv Nath. 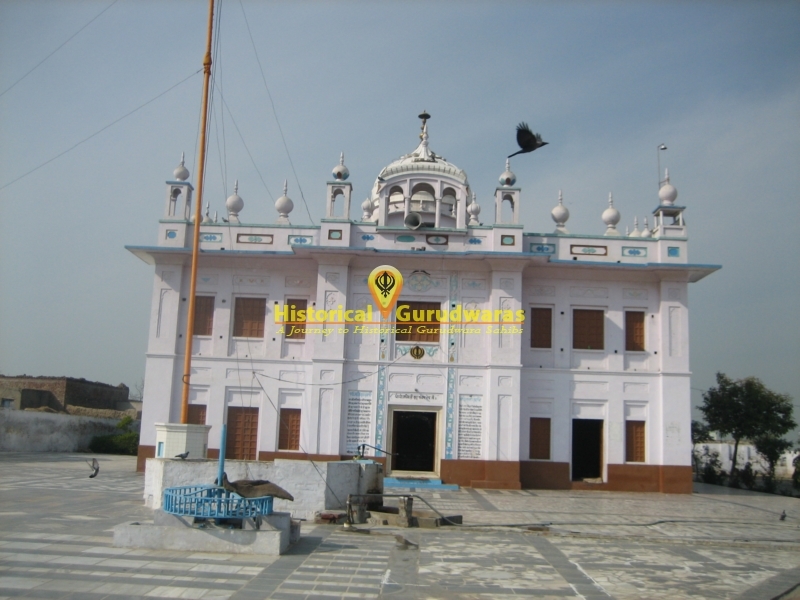 In year 1601, when it failed to rain, Jatts went to SHRI GURU ANGAD DEV JI and pleaded him to bring rain to the area. 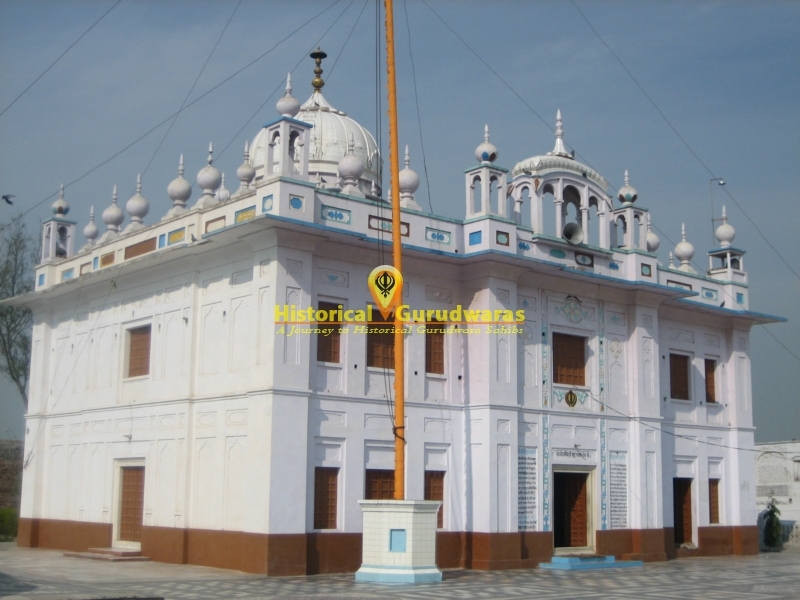 GURU SAHIB asked them to accept the will of the Almighty. On hearing this Shiv Nath told Jatts to ask GURU SAHIB to bring rain or leave the place. To this GURU SAHIB replied that if his leaving the place would bring rain then he shall leave. 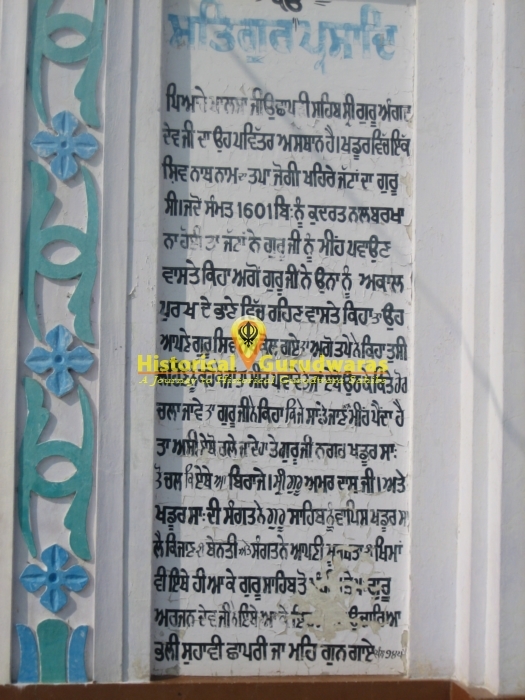 GURU SAHIB left Khadoor and came to this place. 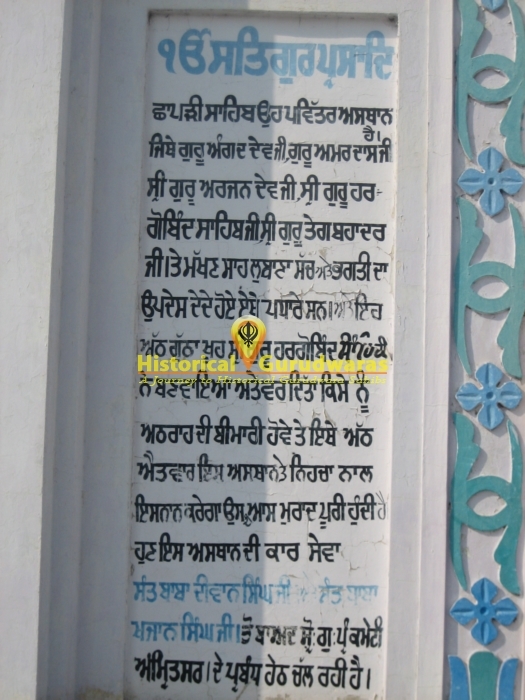 SHRI (GURU) AMAR DAS JI then accompanied Sangat from Khadoor and pleaded SHRI GURU ANGAD DEV JI to return. Sangat also felt sorry for their foolishness at this place and asked for forgiveness.